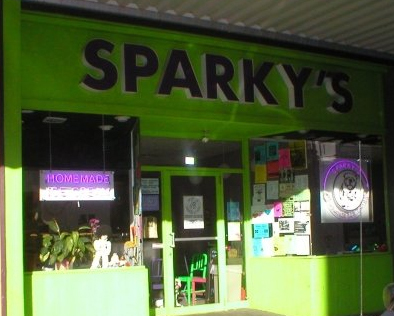 Sparky’s Homemade Ice Cream in Columbia, Missouri, announced on their Facebook page on May 31 that their next ice cream flavor would be laced with cicadas. Yeah, the loud, buzzing arthropods that have been emerging from the ground recently. Since then, public health officials have been bugging out. However, the University of Illinois says the little buggers are edible and have an almond flavor. I gotta say, anything smothered in brown sugar and chocolate must be absolutely delicious. If I weren’t geographically dislocated from Columbia, Missouri, I’d definitely give the cicada ice cream a try. What say you, Candy Addicts? Go or no on cicada ice cream? We have bugs in candy – why not bugs in ice cream?